The growth in the food and beverages stores market is due to increasing demand for new variety of food and beverages from customers and growing disposable income. The food and beverage stores market consist of sales of food and beverages and related services by entities (organizations, sole traders and partnerships) that retail food and beverages merchandise, from fixed point-of-sale locations. This industry includes grocery stores, specialty food stores, convenience stores and beer, wine and liquor stores. Major players in the global gambling market include Philip Morris International Inc, PepsiCo, Nestle SA, JBS S.A, Anheuser Busch InBev. 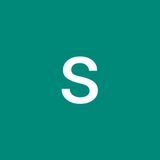 The food and beverage stores market is segmented into specialty food stores and beer, wine & liquor stores accounts for the largest share in the global food and beverage stores market. The global food and beverage stores market is segmented into North America, South America, Asia-Pacific, Eastern Europe, Western Europe, Middle East and Africa. Among these regions, North America accounts for the largest region in the global food and beverage stores market. 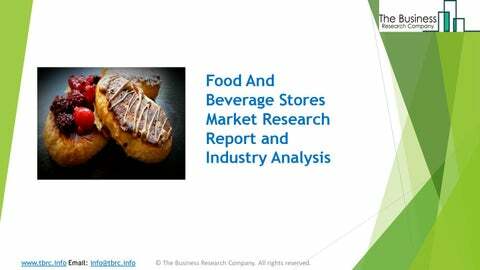 Global Food And Beverage Stores Market Report 2019 is the latest research report added to The Business Research Company database.